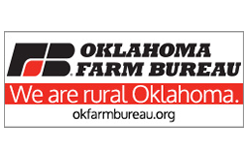 KRMO AM, 990 on the AM Dial- Click here for their website. 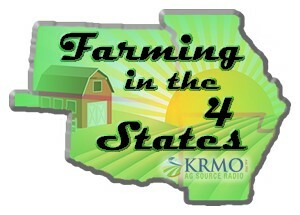 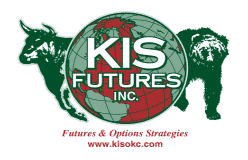 KRMO reaches into four states with a strong emphasis on serving the farmers and ranchers of Missouri, Kansas, Arkansas and Oklahoma. 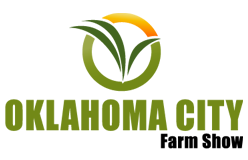 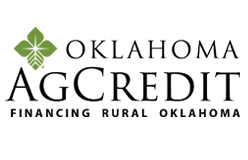 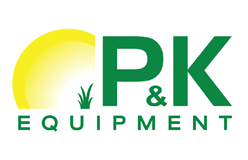 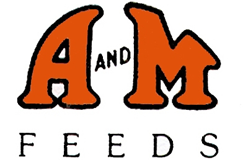 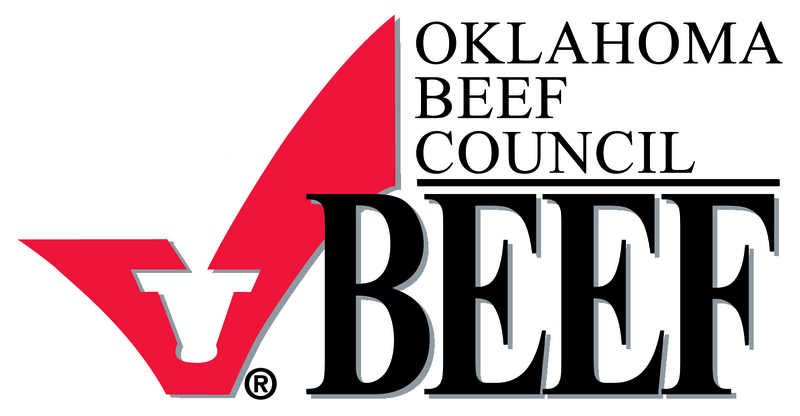 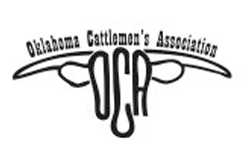 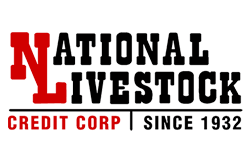 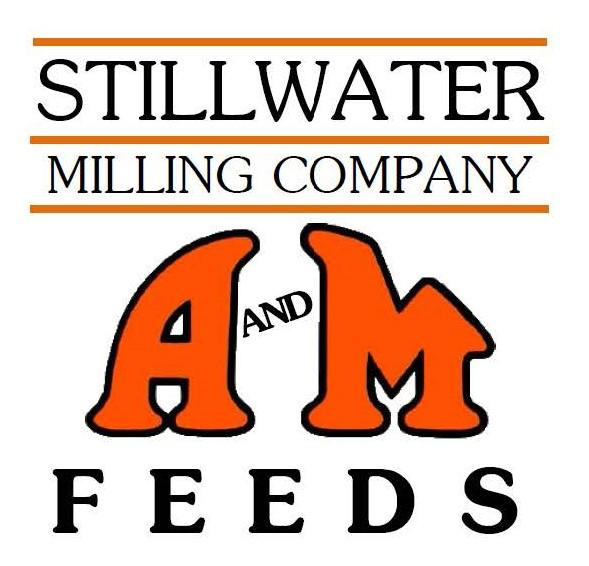 They serve northeastern Oklahoma with farm news and markets from the Radio Oklahoma Ag Network with Ron Hays and Ed Richards heard daily on their 990 AM signal. 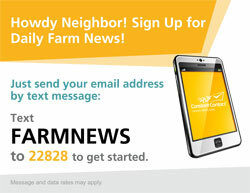 They also feature farm news programming from several other outlets- including the Brownfield Network.